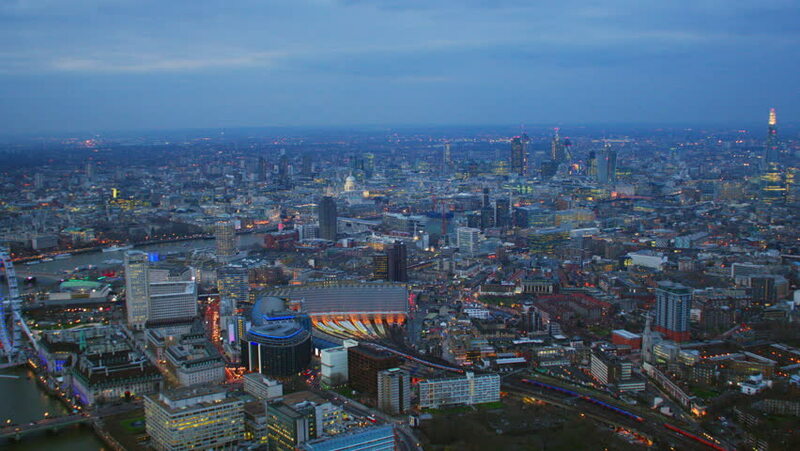 hd00:11Early evening aerial shot of Central London. Sequence features Waterloo, St Paul's Cathedral, the River Thames & The City financial district. 4k00:53Beautiful aerial view over Riga city with old town, river Daugava and bridges across it. Also national library and TV tower. 4k00:22Drone footage of the buildings in the northern area of Siem Reap. The camera is following the firefly street facing south-west showing the various buildings in the area.